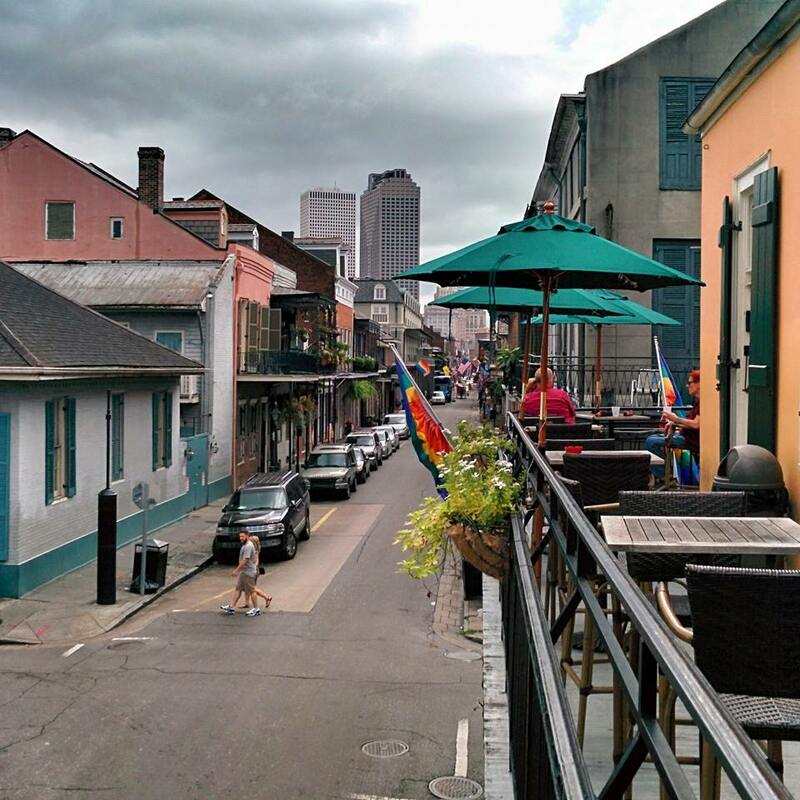 New Orleans has a long history of being welcoming to the lesbian, gay, bisexual and transgender community. Since its establishment, it has been very friendly to the many outcasts from around the world and within the nation who ended up settling in the City Which Care Forgot. 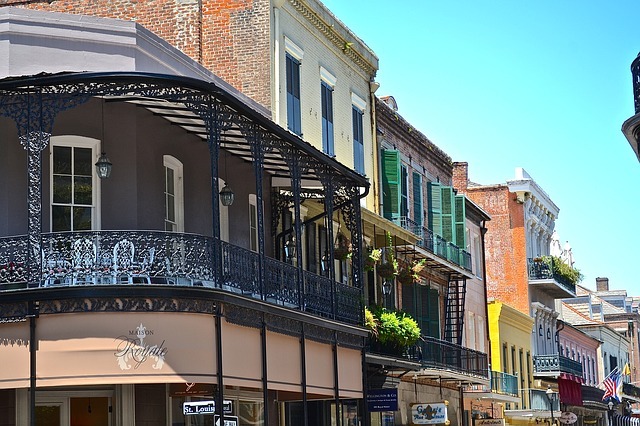 While Louisiana remains very conservative, New Orleans has stood out as a beacon in the south-land for all those who couldn’t be themselves in their small home towns. In New Orleans, they were welcome to let their freak flags fly. With about 5 % of the metropolitan population identifying as LGBT, it has many locals to go with being a destination for many LGBT tourists. 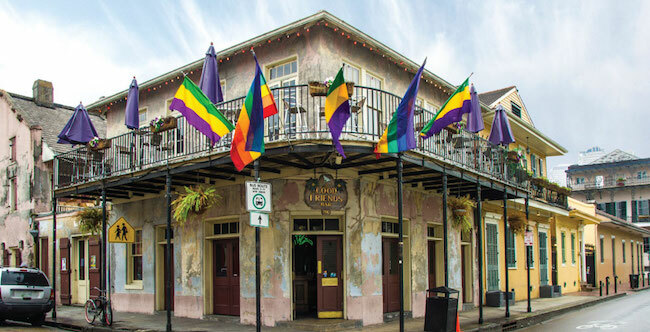 Bourbon Street in the French Quarter has a number of long-established gay bars, including the oldest continuously operating gay bar in the United States, Café Lafitte in Exile. There are many gay owned and gay-friendly businesses throughout the city and plenty of rainbow flags flying. Throughout the year, many events are held to celebrate LGBT community, show our pride, mourn our losses and encourage us to fight like hell for the living. 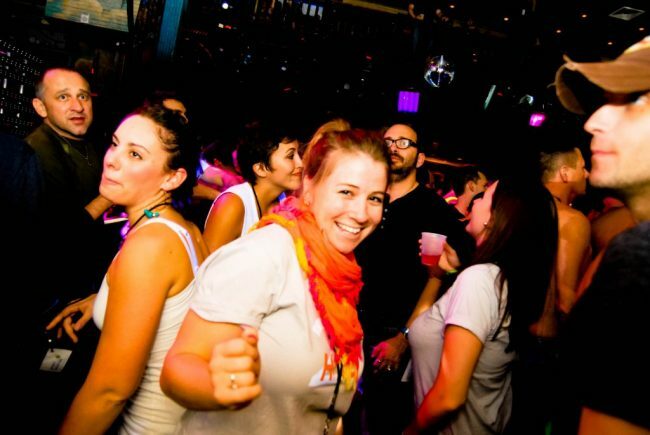 We love to party and to costume – the more flamboyant, the better. To that end, gay Krewes hold elaborate Mardi Gras balls during Carnival season, which runs from Epiphany (January 6) to Ash Wednesday (February 13, 2018) including Krewe of Mwindo, Amon-Ra, Petronius, Krewe of Armeinius, and Lords of Leather. The city has a long and illustrious literary tradition that continues with the holding the 15th annual Saints and Sinners Literary Festival from March 23-25th. Authors, publishers, editors, and readers gather together to discuss their work at panel discussions on a variety of literary topics, master classes to improve their writer’s craft as well as reading from their books at Author Spotlights. The city even has its own queer bookstore: Faubourg Marigny Art and Books otherwise known as FAB . This is the oldest gay-owned bookstore in the south and sells both new and used books. There are a number of LGBT authors (Truman Capote, Tennessee Williams) who have made and make their home in New Orleans including JM Redmann, Greg Herren and yours truly. Drag Queens and Kings and costumers of all kinds gather for the Gay Easter Parade, with the 19th annual coming up on April 1, 2018. Everyone wears their Easter best including elaborate hats. The Good Friends Bar even hosts an Easter Bonnet Contest. Although June is hot in the South, the city celebrates Pride month with a number of events. The New Orleans Pride festival runs from June 8 to June 10, 2018 with a parade on June 9th. And, while still predominately gay male-oriented, Southern Decadence has turned Labor Day Weekend into the biggest gay street party on the planet and the parade on Sunday into the gayest thing ever. In 2018, it will run from August 30 to September 3rd. Halloween New Orleans runs a number of events that benefit Project Lazarus, a local HIV/AIDS Service agency, including a large costume party over the weekend of October 26-28, 2018. New Orleans Black Gay Pride traditionally holds their celebration over the Thanksgiving Weekend. Besides parties, they host education and empowerment sessions as well. People didn’t just come to the city to party, although dancing on the graves of your defeated enemies is a real thing. This city has had vibrant political activism, too throughout its history. In 1991, a coalition of groups was able to get the city council to pass one of the first human rights ordinances to protect sexual orientation from discrimination in employment, housing, and public accommodations. Gender identity was added to the ordinance in 1998, making New Orleans the first Southern city to do so. Several of the groups involved in passing that and statewide hate crimes legislation are still active today including P-FLAG-New Orleans, Forum for Equality, the LGBT Community Center, and Crescent Care. 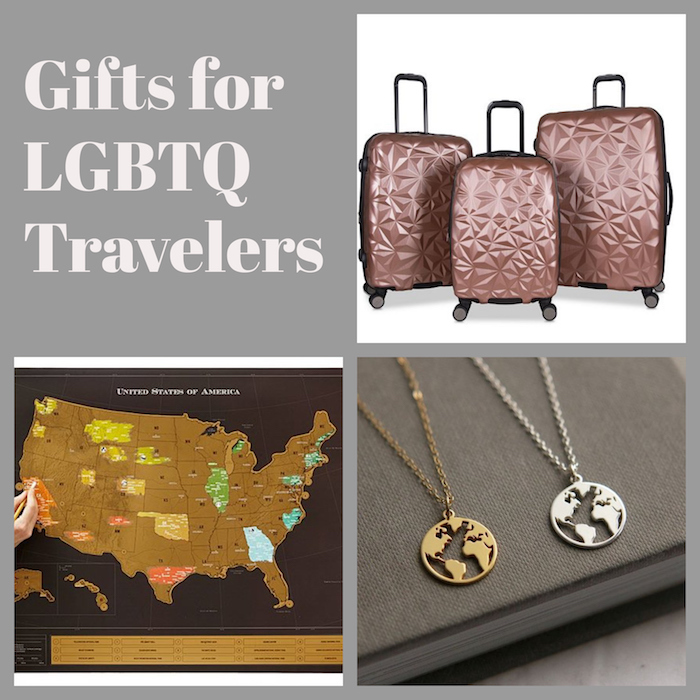 Additionally, there are new organizations which are working on issues affecting our community – Louisiana Trans Advocates and New Orleans Advocates for GLBT Elders (NOAGE). There are several LGBT history tours that include several of the places where Tennessee Williams lived and wrote and other bits of colorful history. Contact Frank Perez or Roberts Bateson to set up tours. I hope this has given potential travelers a taste of what may be in store for them when they come visit the Big Easy.